On Christmas Day 2014, I honor the famous Christmas song The 12 Days of Christmas with this blog post — The 12 Packs of Christmas. Here are the various winter seasonal mixed 12-packs (and a few six packs too) that I’ve enjoyed this winter. 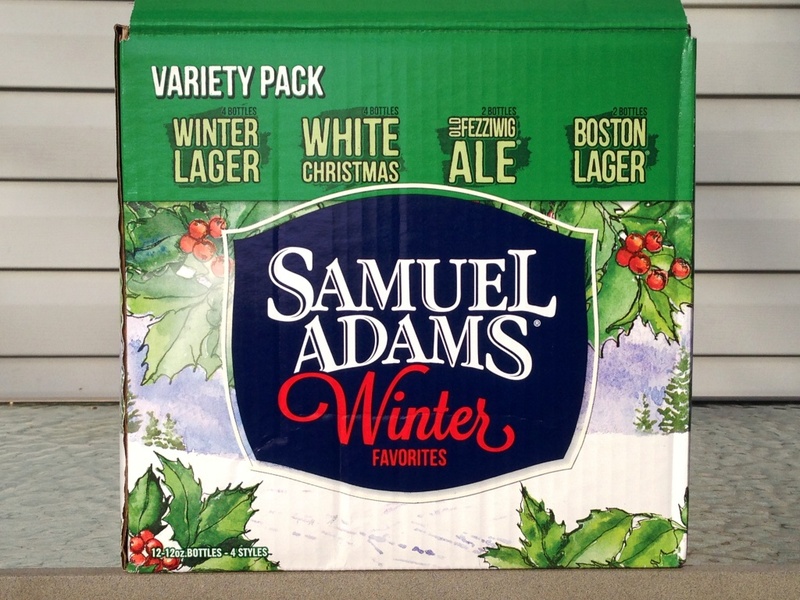 This mixed 12-pack has always been my favorite of the winter season, but the 2014 version includes only four different beers instead of the usual six. Where’s the Holiday Porter! 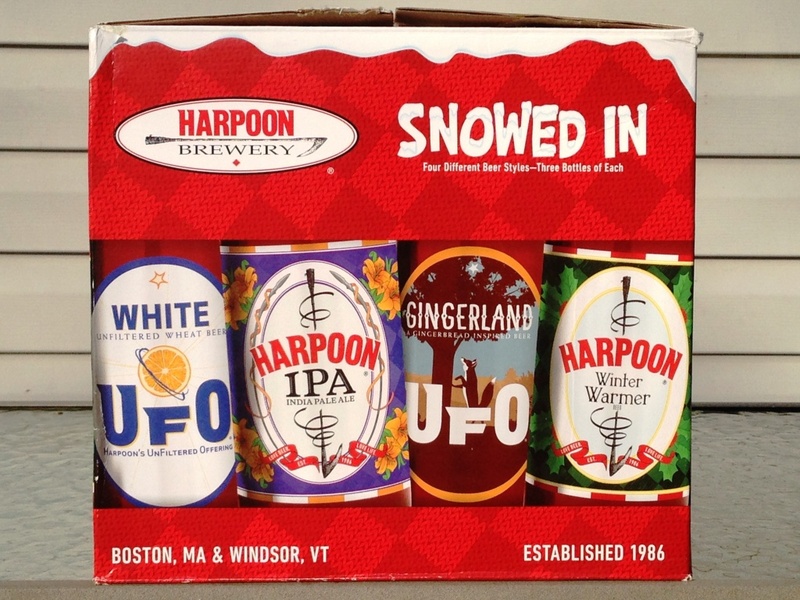 The Harpoon winter line-up is highlighted by Gingerland UFO – Cinnamon, clove and ginger combine with an unfiltered wheat beer in this deliciously spiced, gingerbread-inspired beer. One the third day of…well, you get the idea. 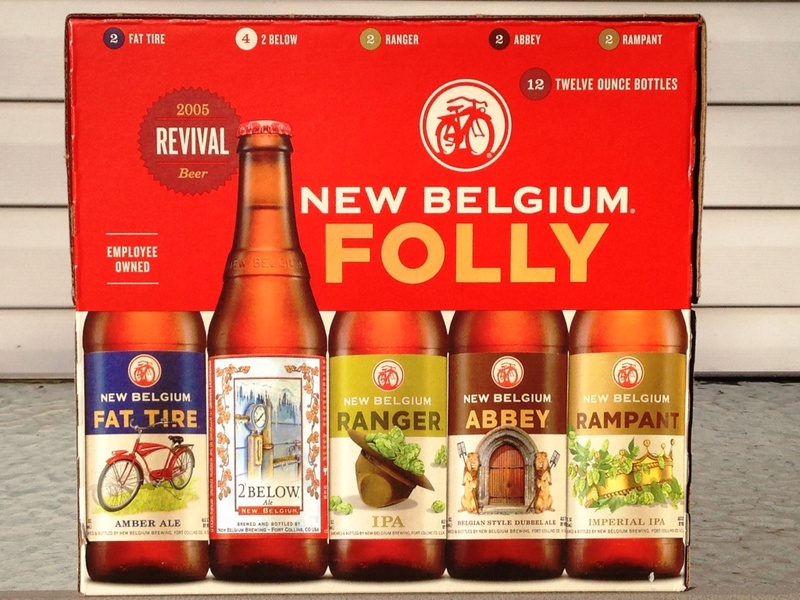 The New Belgium Brewing Folly Pack is a mix of classic New Belgium brews along with a “blast from the past Revival beer.” I love this line-up, which includes one of my favorite IPAs and an Imperial IPA. The Revival beer is 2° Below Ale, a tasty winter warmer (6.6% ABV) first brewed in 2005. 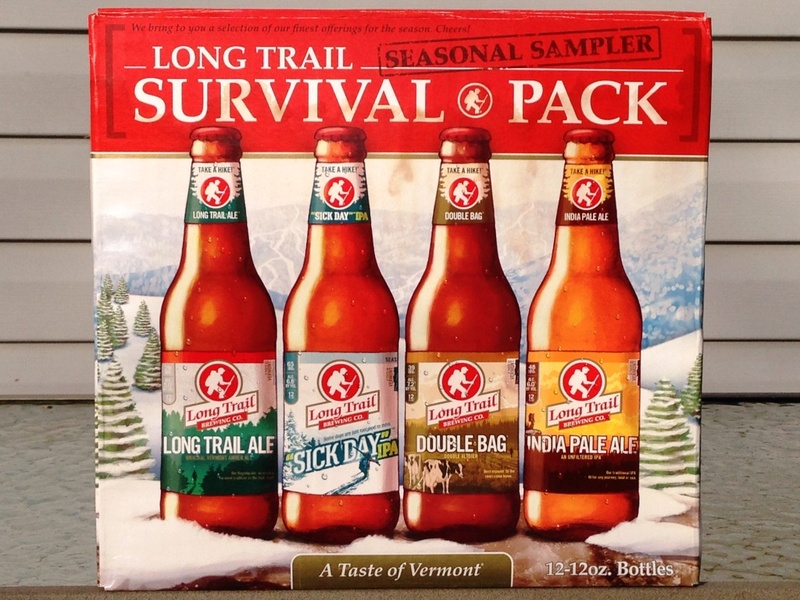 The Long Trail Survival Pack features two different IPAs – in addition to their year-round IPA, this mixed 12-pack includes “Sick Day” IPA, an unfiltered IPA (6.8%) knee-deep in piney, spicy hop flavors. Throw in Double Bag, a strong Double Altbier (7.2%), and this 12-pack is definitely worthy of a sick day. 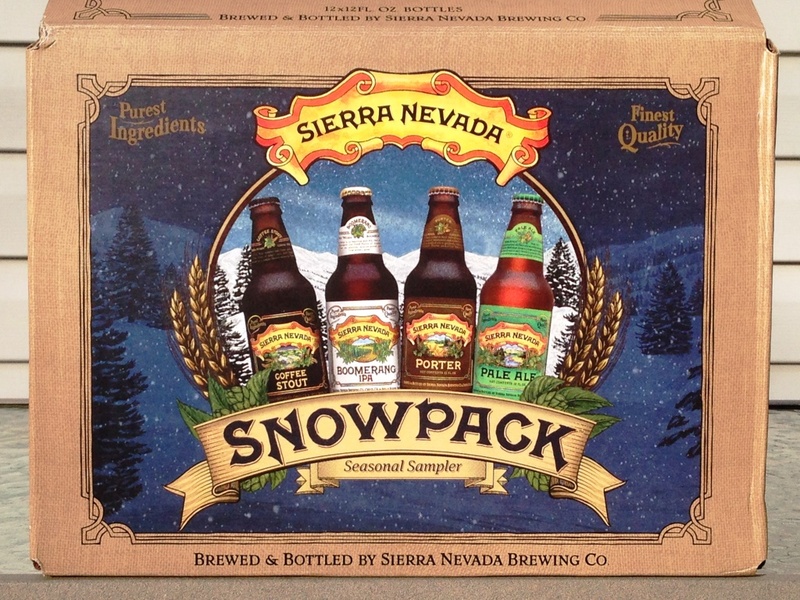 The Sierra Nevada Snowpack includes two year-round brews (Pale Ale and Porter) and two brews only available in this mixed 12-pack. Boomerang IPA (6.7% ABV) is brewed with hops from Australia; this “Yankee-Aussie” IPA features the light malt body of an American IPA blended with the robust flavors of Southern Hemisphere hops. The smooth Coffee Stout blends the flavors of a cup of great coffee with the rich flavors of a dark and roasty Stout. I’ve also had plenty of Sierra Nevada Celebration Ale this winter. This excellent IPA is my favorite winter seasonal. It’s drinkable enough for a session beer, but at 6.8% ABV, I have to be careful. 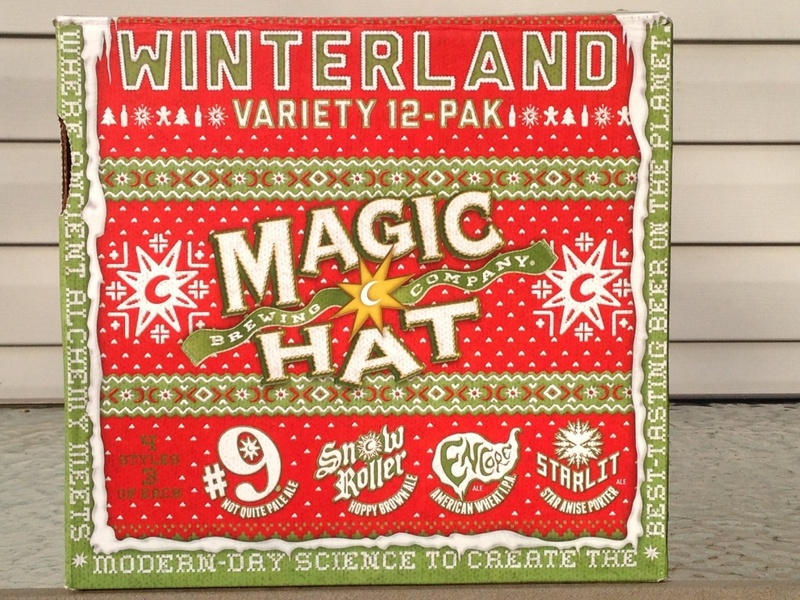 The Magic Hat Winterland Variety 12-pack has two new Magic Hat brews. Snow Roller is a hoppy Brown Ale, and Starlit is robust English porter with flavors of Star Anise. 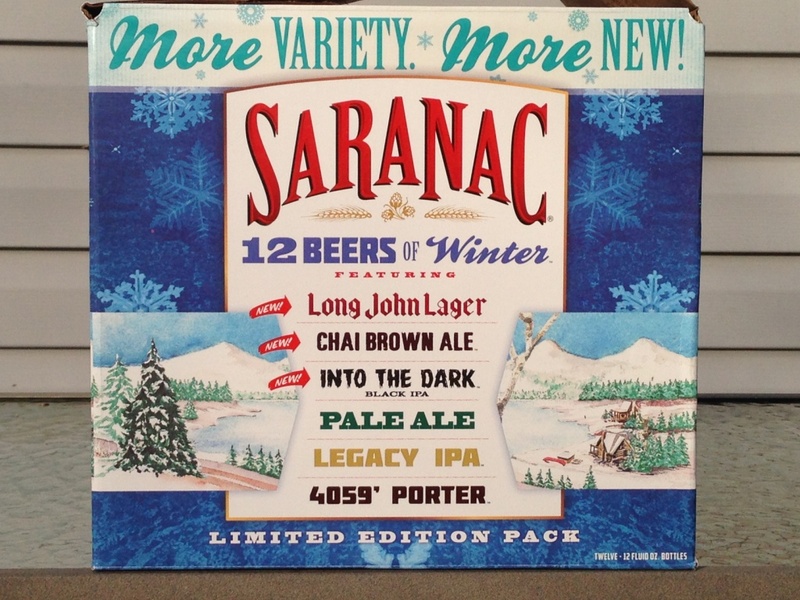 The Saranac 12 beers of Winter has three new brews in the 2014 version. Long John Lager is your basic easy-drinking Lager, but Chai Brown Ale is a brown ale brewed with chai spices that is sure to suit your taste buds to a ‘tea’ (LOL). Into the Dark IPA is a full-flavored hop-forward Black IPA. 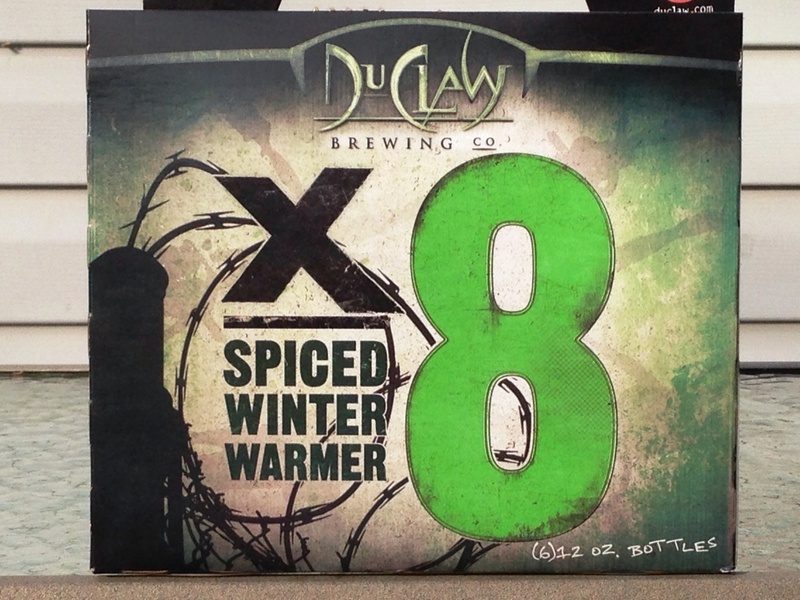 Aside from old winter stand-bys, I tried a few new winter brews, including the Maryland-brewed Spiced Winter Warmer from DuClaw Brewing Company. This true winter warmer clocks in at 7.5% ABV and 60 IBUs. 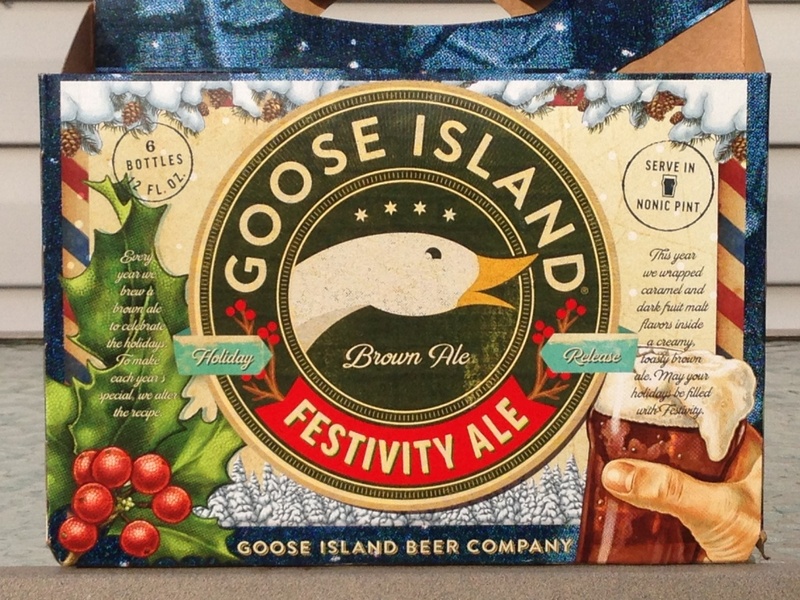 Goose Island’s Festivity Ale was another delicious winter warmer that I found perfect for the season. This strong ruby Brown Ale was a festive 7.7% ABV. 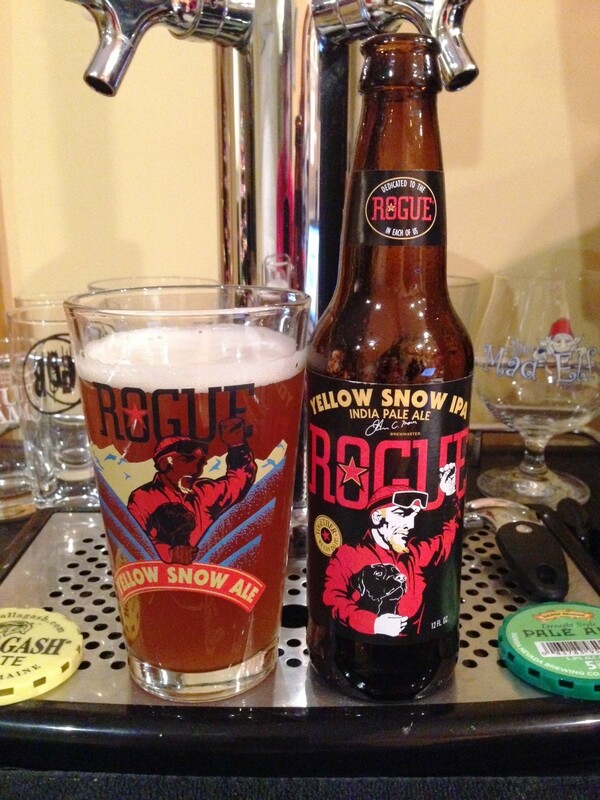 I had this at home in the bottle on Thanksgiving and on draft at Rustico at my office holiday party.